Before explaining the types of sheet metal, let us first understand what is sheet metal? Sheet metal is a processing technology and has not yet had a relatively complete definition. Sheet metal is a comprehensive cold working process for metal sheets (usually below 6mm), including shearing, punching/cutting/, folding, riveting, splicing, forming (such as car body) etc. Its remarkable feature is the same thickness of the same part. Let’s compare the above two galvanized sheets of steel through a table. Plating surface The zinc layer is adsorbed on the surface of the steel, and the surface is smooth and free of zinc spangle. Solidified structure of zinc layer, may have zinc spangle or not. Plating organization Pure zinc coating The outermost layer is pure zinc and the inner layer is iron-zinc alloy. Mechanical performance Same as the base metal After annealing, it has age hardening; the material is soft. In addition, nickel (Ni) or molybdenum (Mo) may be added to increase the effect. Due to the different types and contents of alloys, there are many types. Good corrosion resistance, good brightness, high strength; with a certain elasticity; expensive. It has a high content of Cr and has good properties and high-temperature oxidation resistance. Typical grades like Cr18Ni9 and Cr18Ni9T1. Non-magnetic, good corrosion resistance, good temperature strength and high-temperature oxidation resistance, good plasticity, good impact toughness, no gap effect, excellent weldability, and therefore widely used. Such steels generally have low strength, low yield strength, and cannot be strengthened by heat treatment. But after cold pressing, the tensile strength is high and the elasticity is improved. However, its strength obtained by cold drawing at high temperatures is easily weakened and should not be used to withstand high loads. Typical grades like 2Cr13 and GX-8. With magnetic property; has excellent shock absorption and good thermal conductivity; has high strength and yield limit. After heat treatment and strengthening, it has good comprehensive mechanical properties. 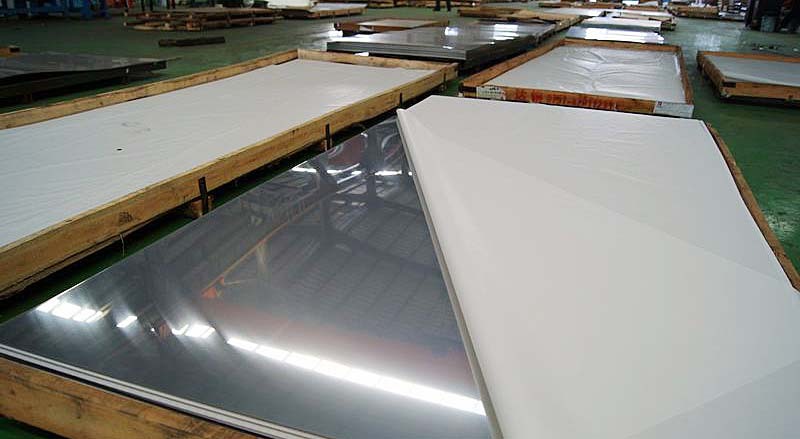 Because of the high carbon content, it needs to be tempered after welding to eliminate stress. It’s mainly used for load-carrying parts.